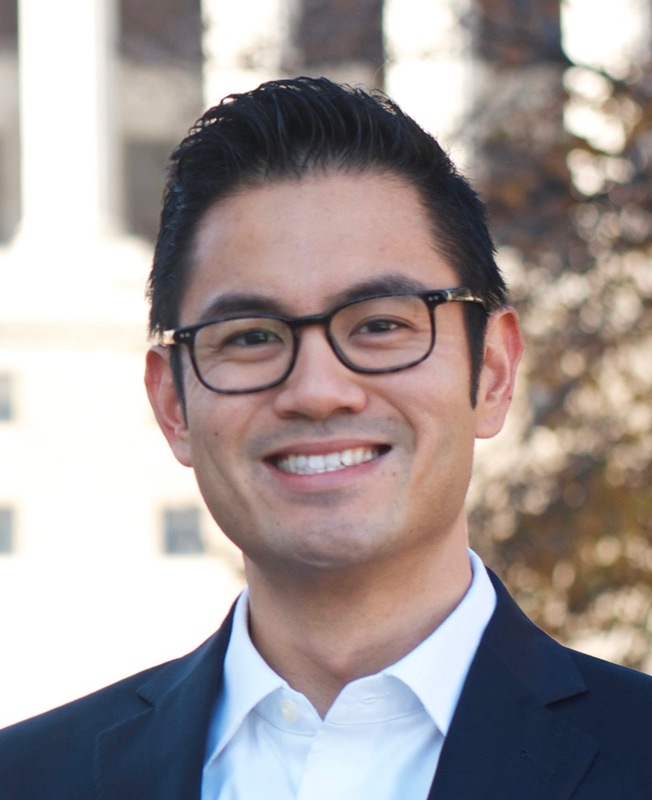 MILWAUKEE – Edgar Lin, candidate for Assembly Representative in the 16th District, is proud to announce endorsements of several major labor unions, community organizations, and community leaders. Wisconsin Jobs Now, AFSCME, the Wisconsin Federation of Nurses and Healthcare Professionals, Citizen Action, Wisconsin Progress, Grassroots Northshore, the League of Conservation Voters, Alderman Nik Kovac, County Supervisor Marcelia Nicholson, Pastor Steve Jerbi, Magda Peck, Founding Dean of University of Wisconsin-Milwaukee School of Public Health, Michele Lavigne, Director of the University of Wisconsin-Madison Law School Public Defender Project, have all endorsed Edgar Lin over the 24-year incumbent. The 16th Assembly District includes Riverwest (south of Chambers), Harambee, Brewers Hill, Bronzeville, Westown, Lindsay Heights, Franklin Heights, Amani/Metcalfe Park, Midtown and some of Washington Park.